The Spa at Flying Horse is offering limited-time only specials. Treat yourself to a day of lavish delights in The Spa at Flying Horse. Roses to set the mood for a memorable experience with our 80minute couples massage. 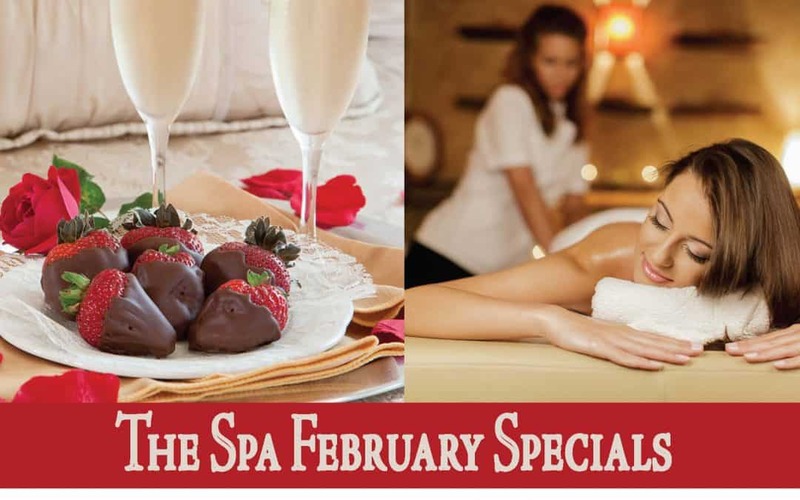 Chocolate Covered Strawberries in our relaxation lounge to complete the pampering and romance. This offer is now available at The Spa at Flying Horse for a limited time. Guests may purchase this package for $342. Hurry it will be gone in a flash, only purchasable on February 6th, 7th, & 8th. Guest-$90 per treatment limit 6 per person. Redeemable 2/15/19-5/10/19, purchase limits apply. This promotion will expire and will no longer be redeemable after the expiration date of 5/10/19. To book a reservation or for more information, please contact The Spa by phone (719) 487-2614.